Our classic two-week session for campers aged 7-12 years brings out every child’s creative side through instruction in an assortment of mediums. 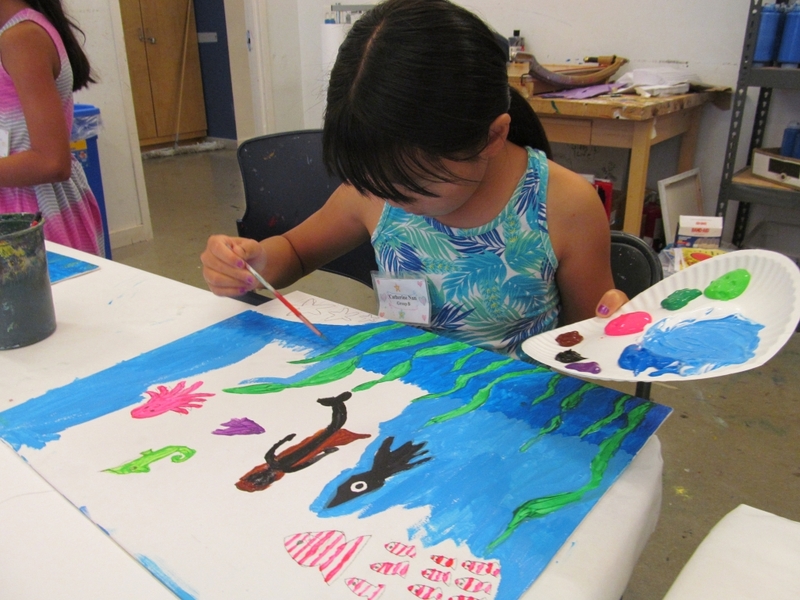 There’s no better way for your campers to nurture their creativity: in Artistic Adventures, growing artists will explore our gallery exhibitions and create their own original works. Throughout the two-week session, campers will rotate between four classes each day. Each class is capped at 18 students and supervised by one instructor and at least two counselors. Campers are grouped into two to three age groups (ages 7-9 and 10-12, or ages 7-8, 8-9, and 10-12).